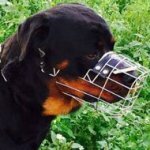 We needed a muzzle for Rottweiler and Boxer mix walking. 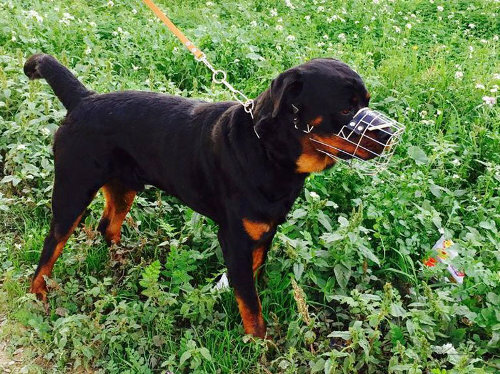 We tried to find the muzzle that he could not take off, but also the one that has enough space for mouth opening. 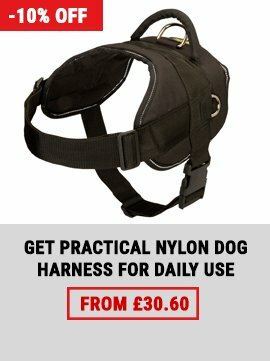 This muzzle is ideal. 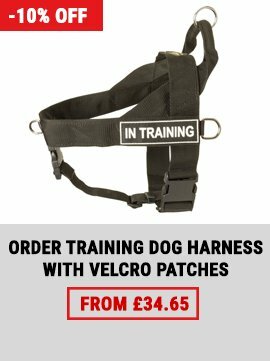 I am amazed how he doesn't resist when we put it on as for the dog, which hated muzzles. 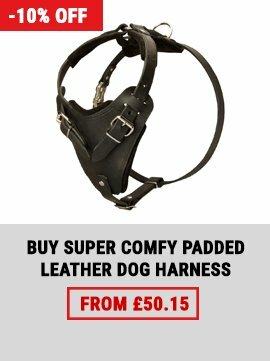 We get the muzzle on as if it is just a harness.